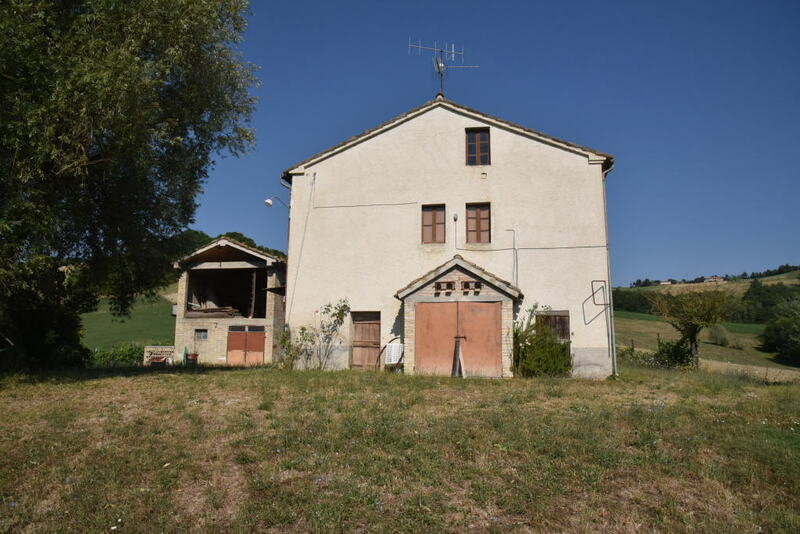 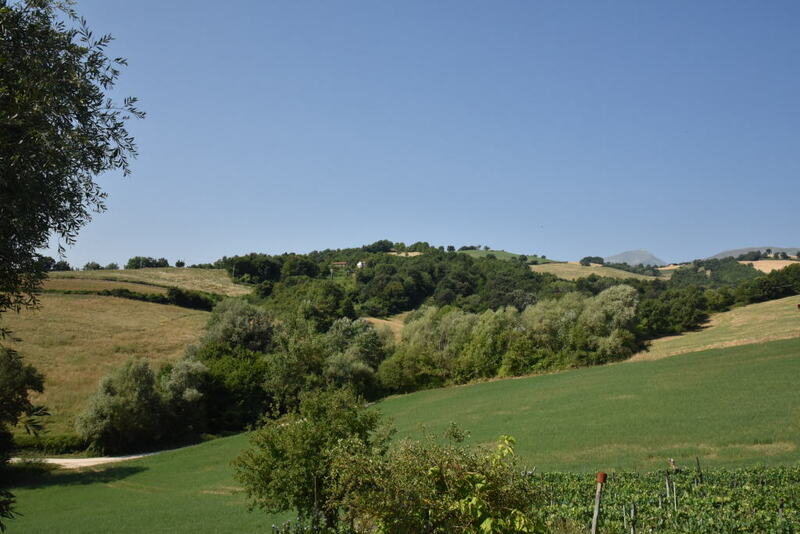 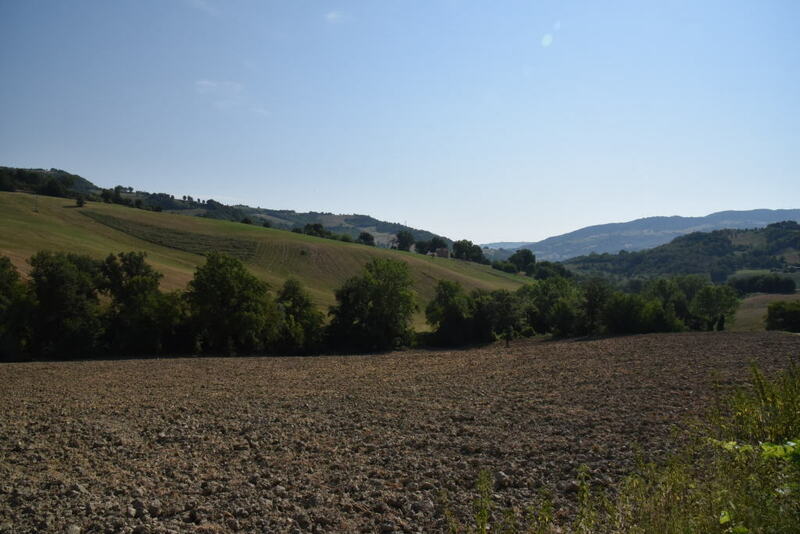 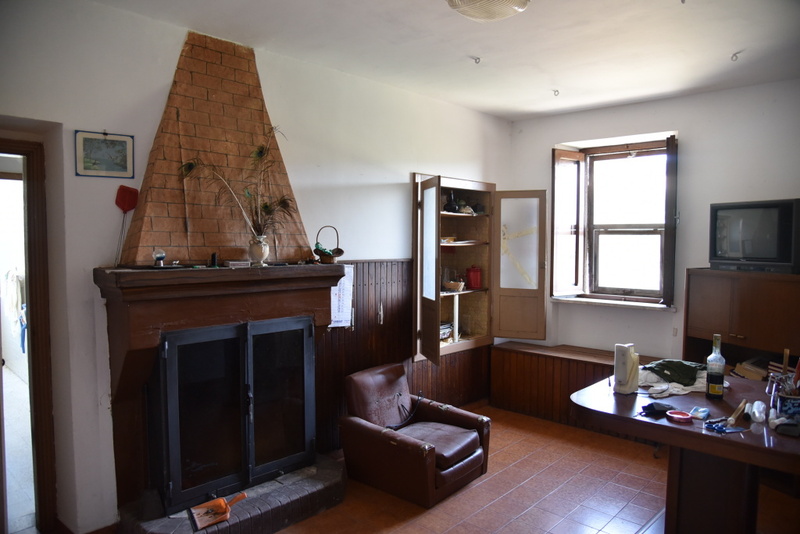 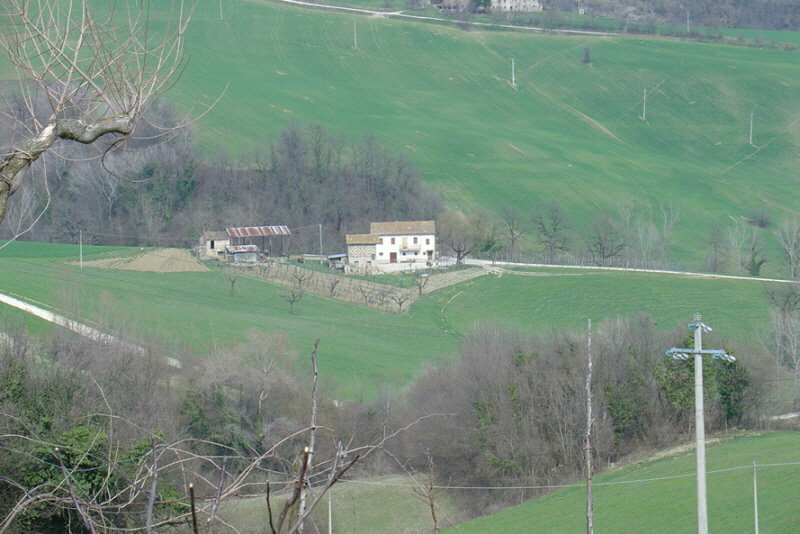 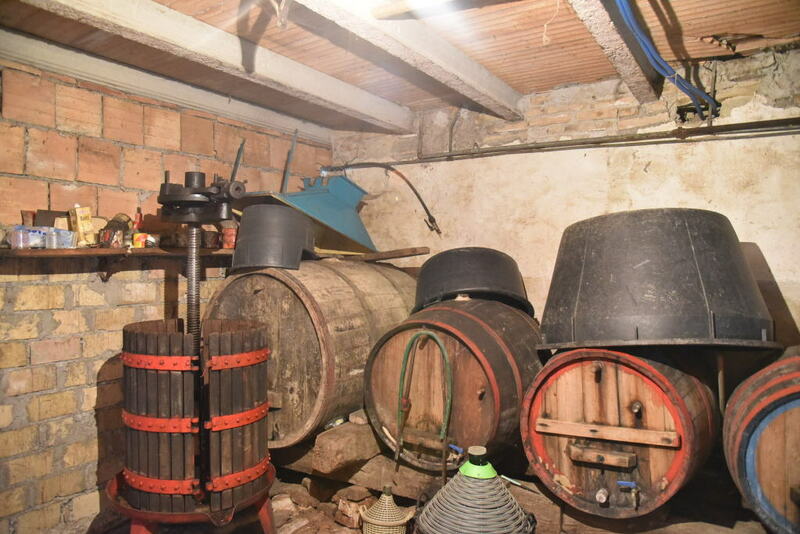 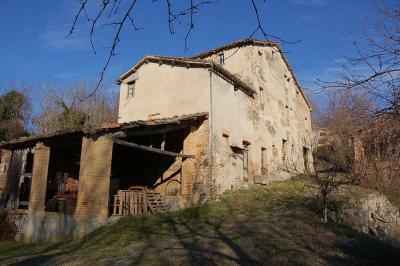 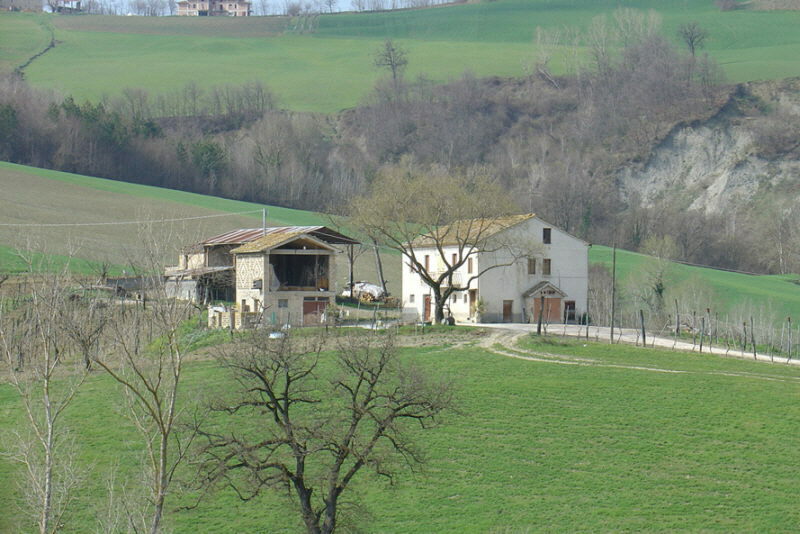 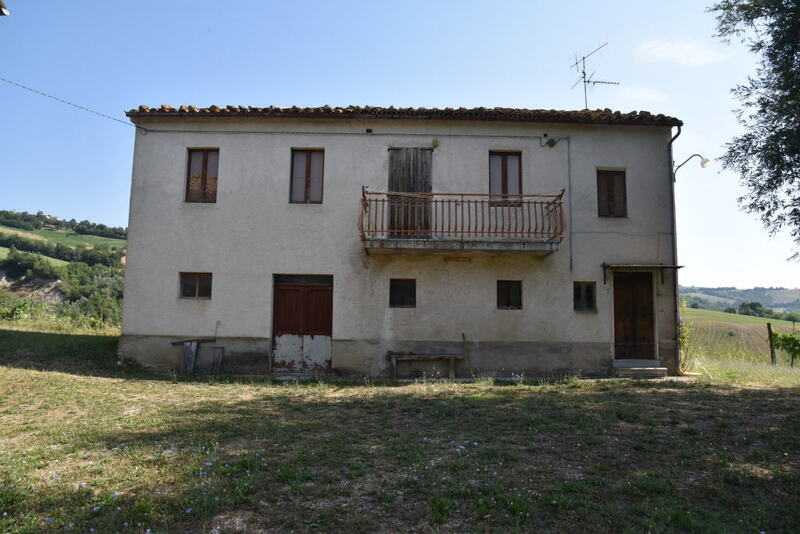 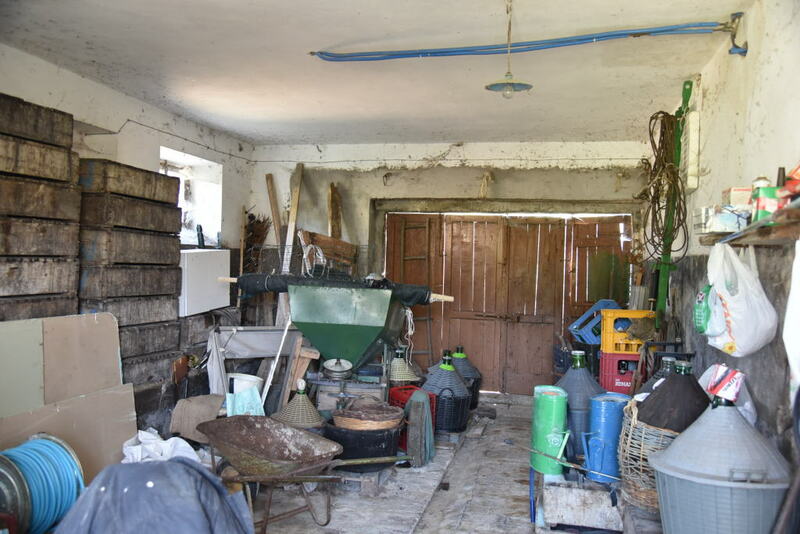 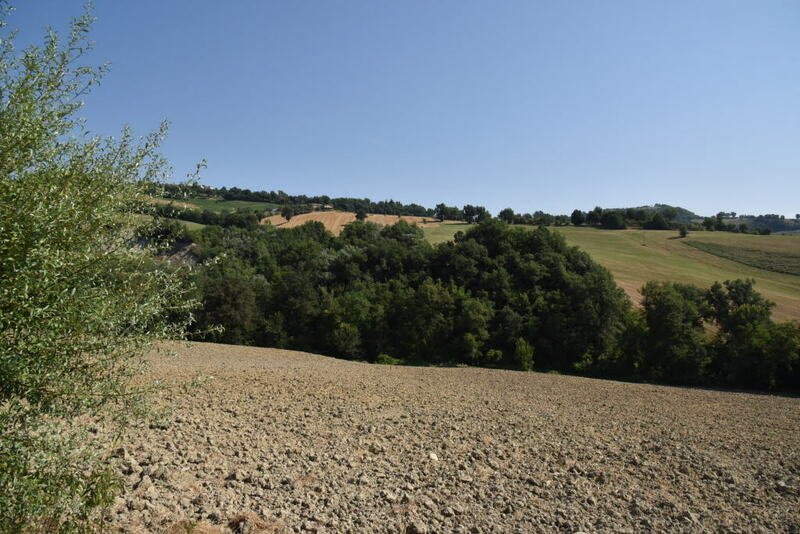 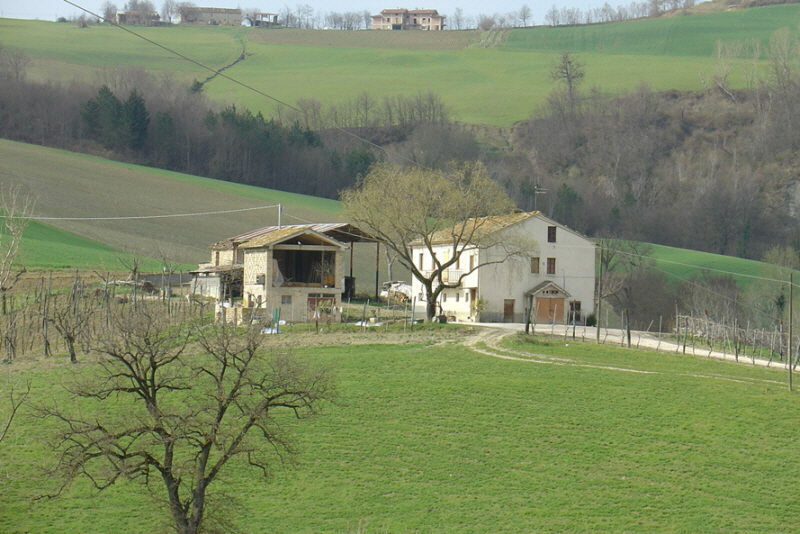 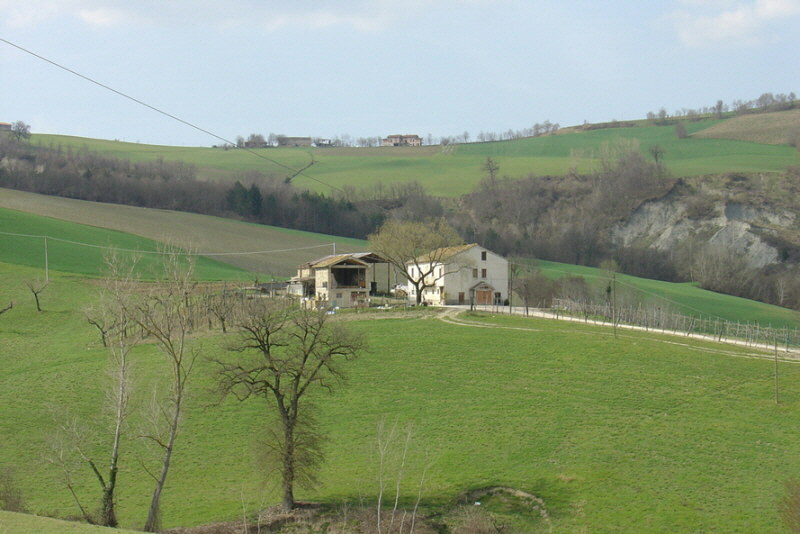 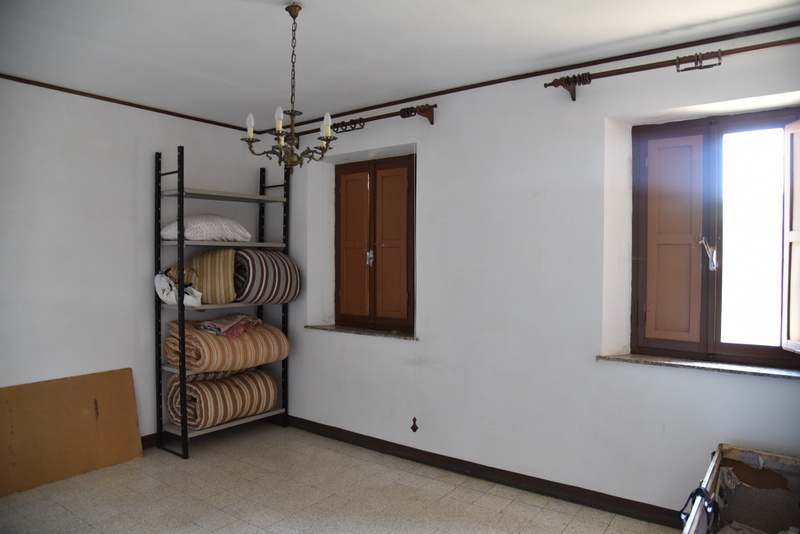 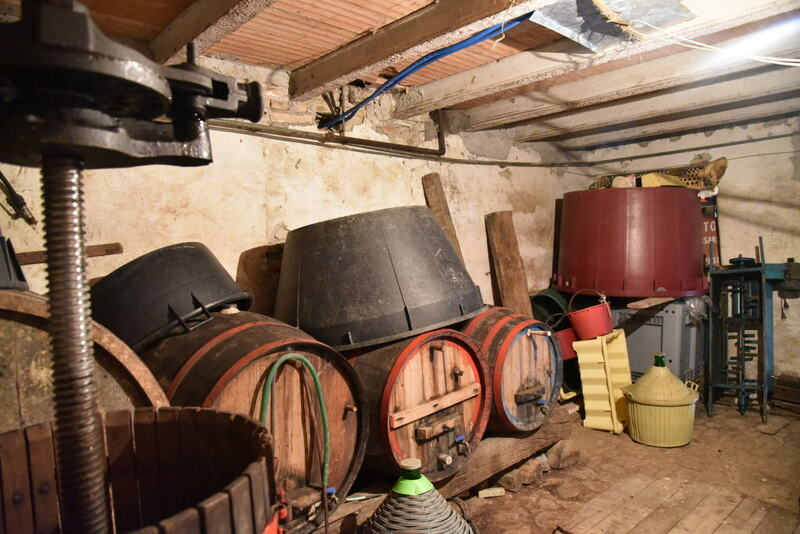 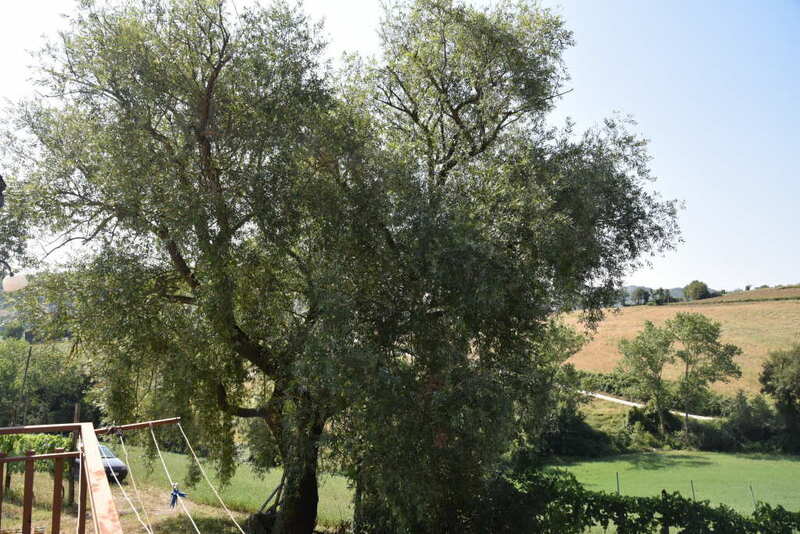 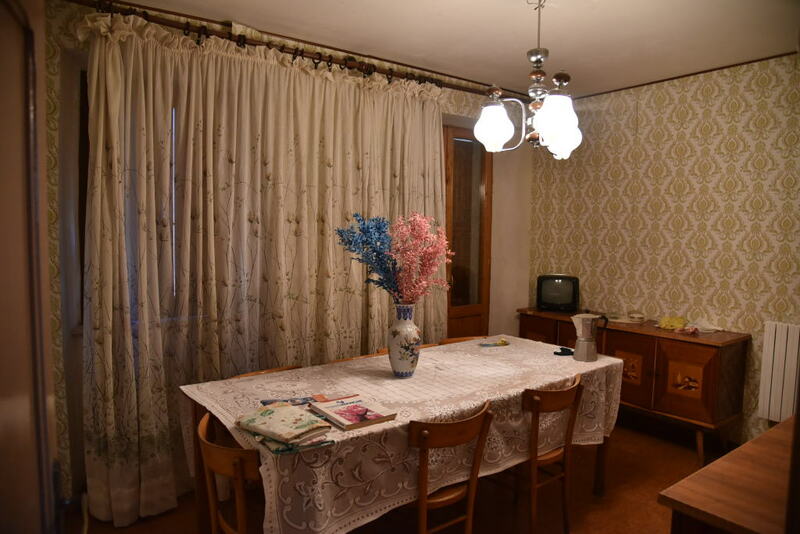 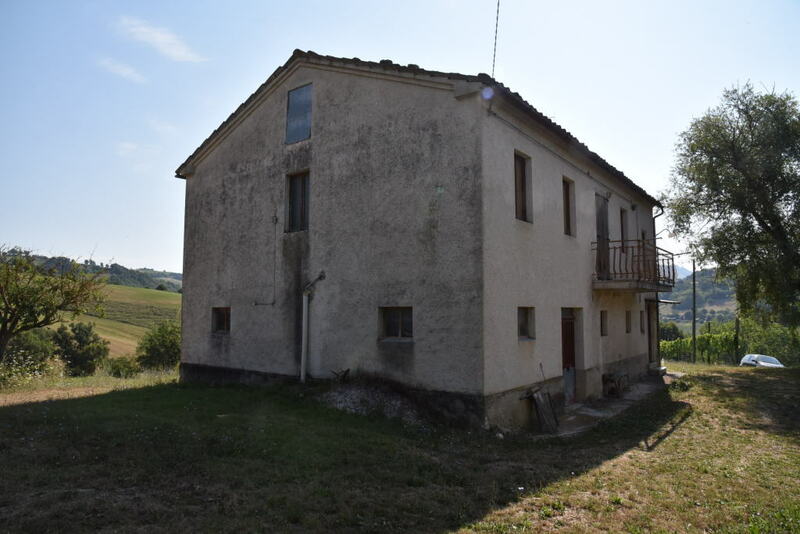 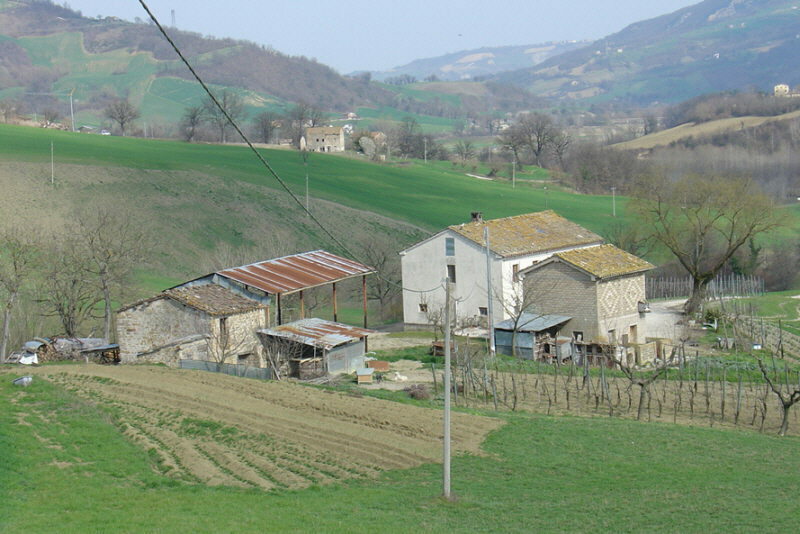 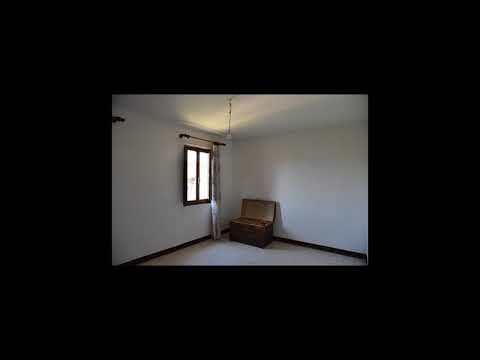 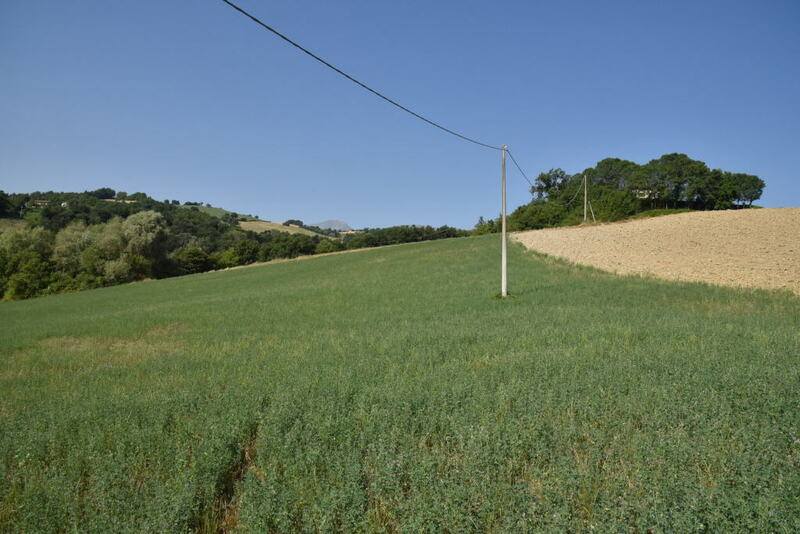 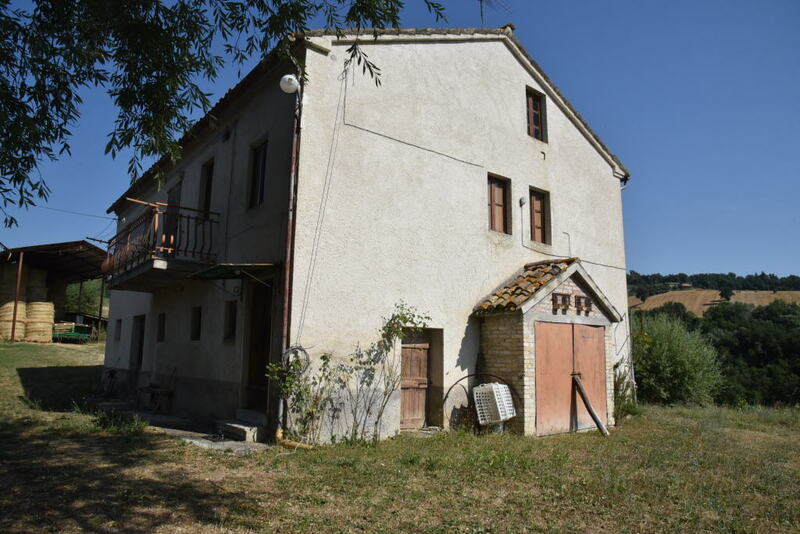 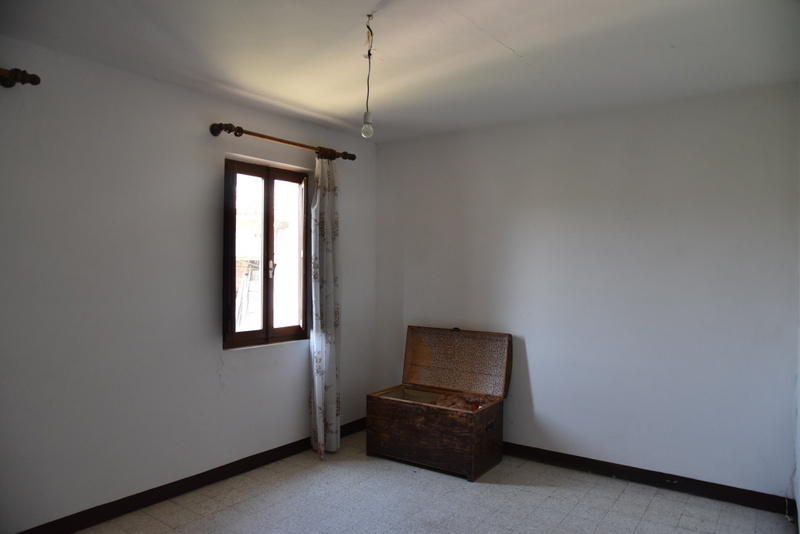 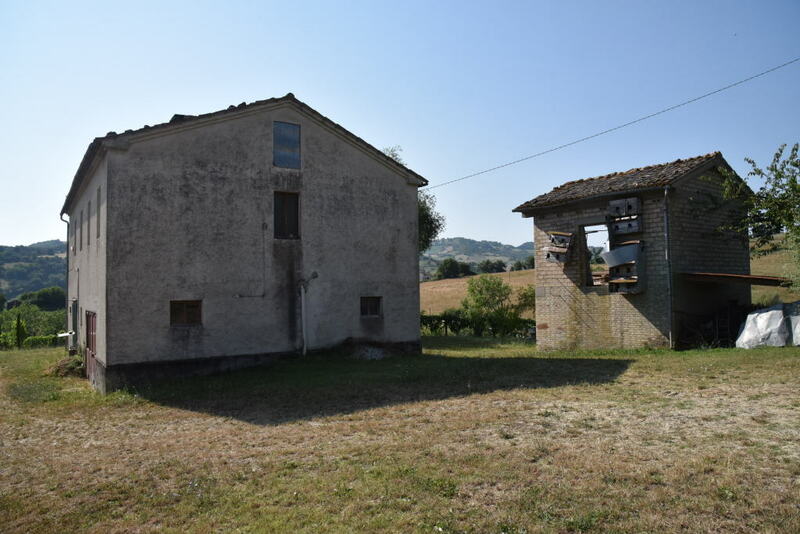 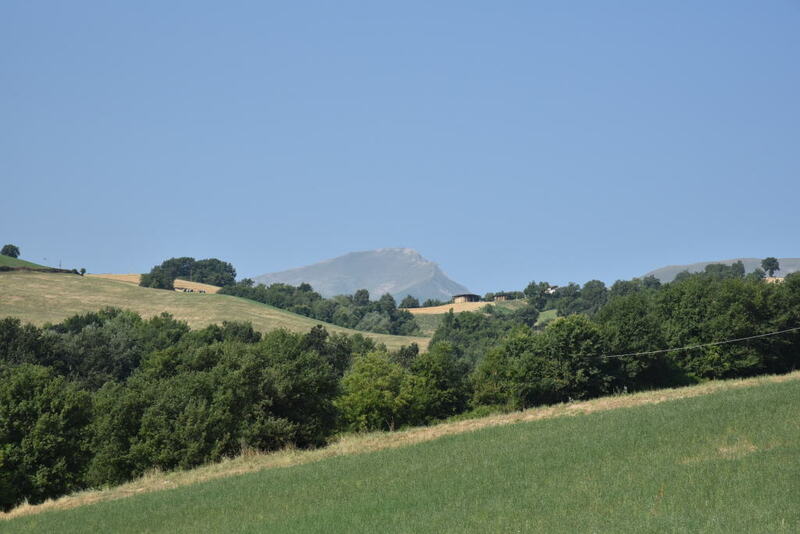 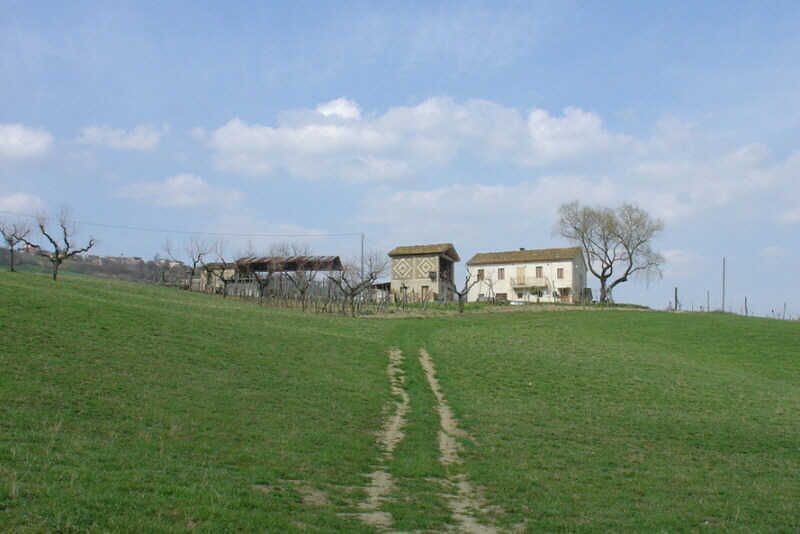 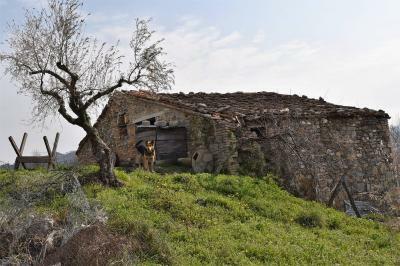 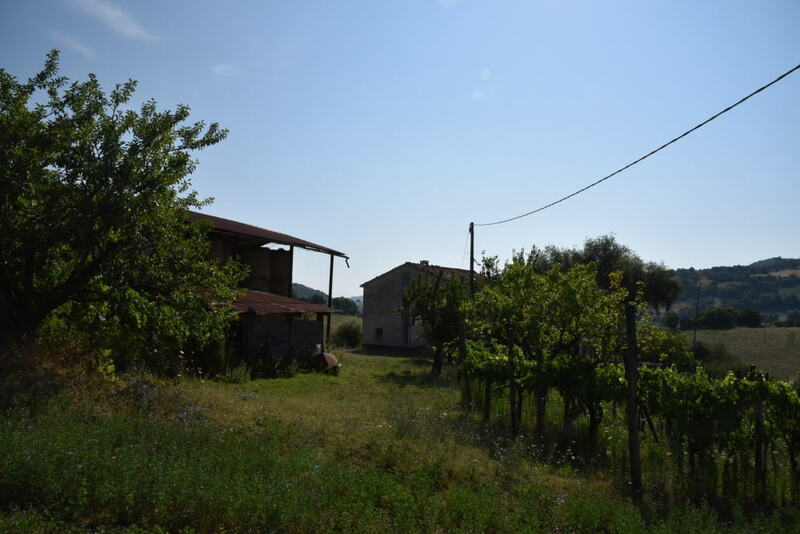 Enjoying an extremely tranquil setting , just few kms from the town, is this litlle farm consisting of a building in good structural condition which comprises of : livingroom, kitchen, 3 bedrooms, bathroom , loft (partly habitable) with storages, cellars and a former stable on the basement. 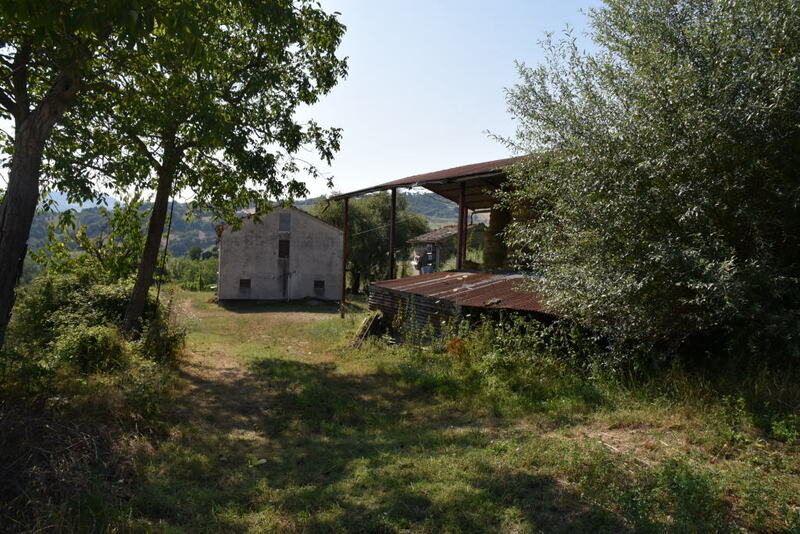 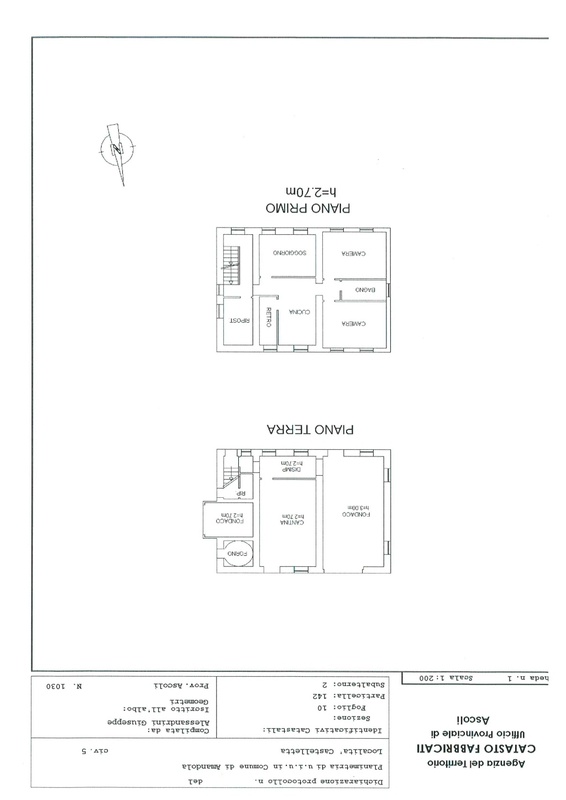 The property is enriched by 2 extra buildings (one a tool shed and garage) and an old iron shed whose volume could be potentially converted into liveable space. 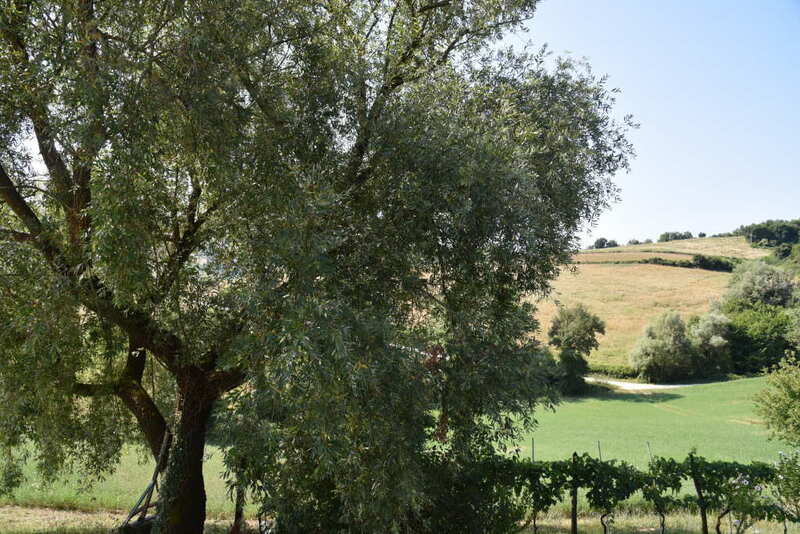 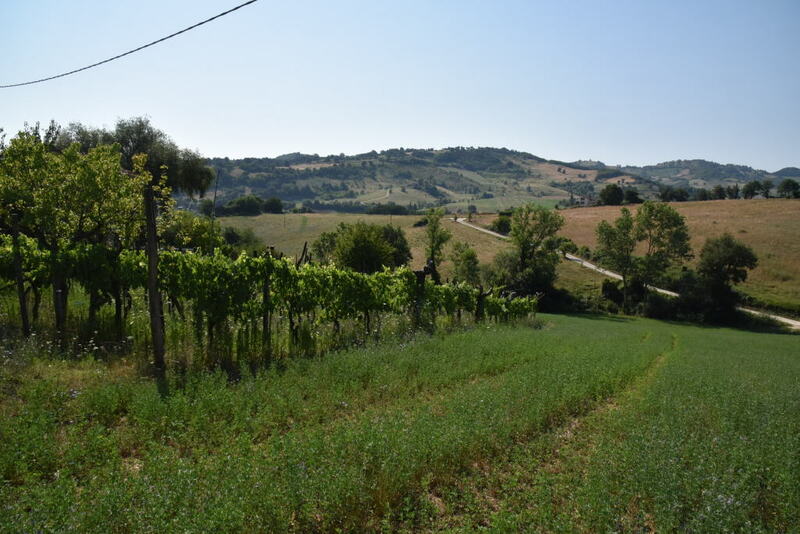 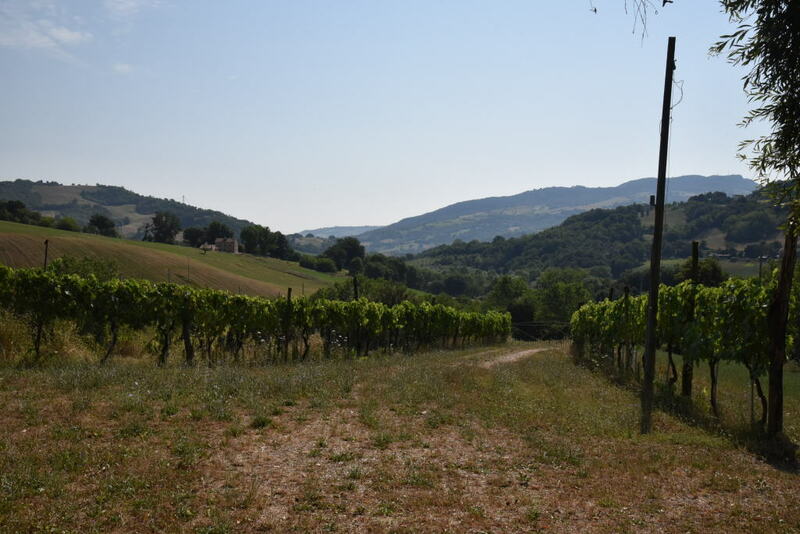 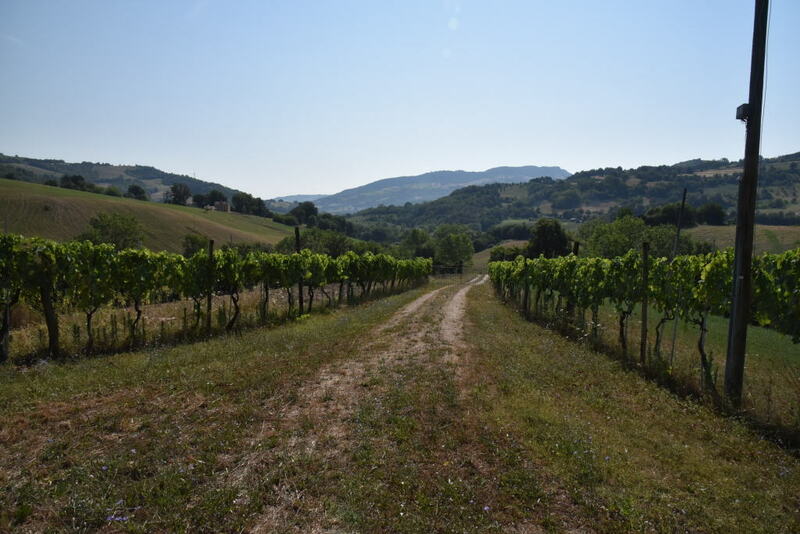 The farm is located on a plot of farmland totaling circa 1 hectare , partly a vineyard and partly planted with fruit trees. 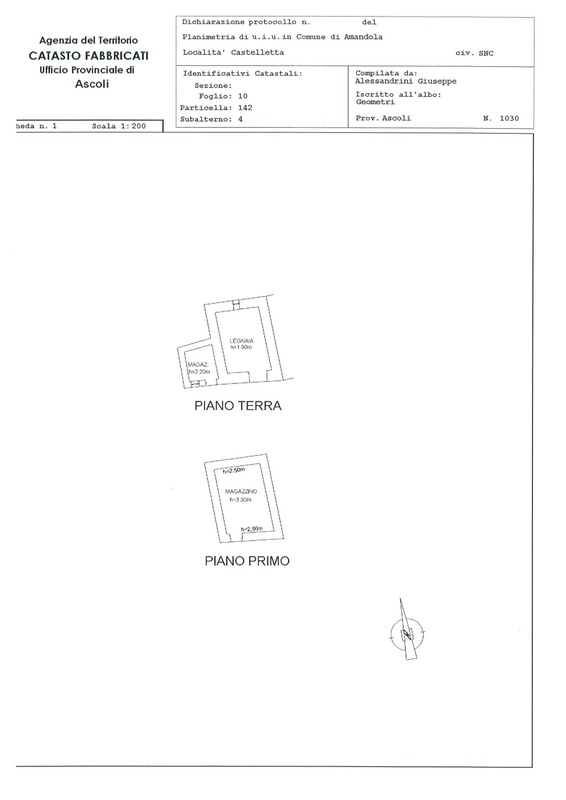 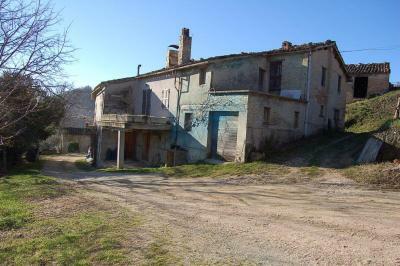 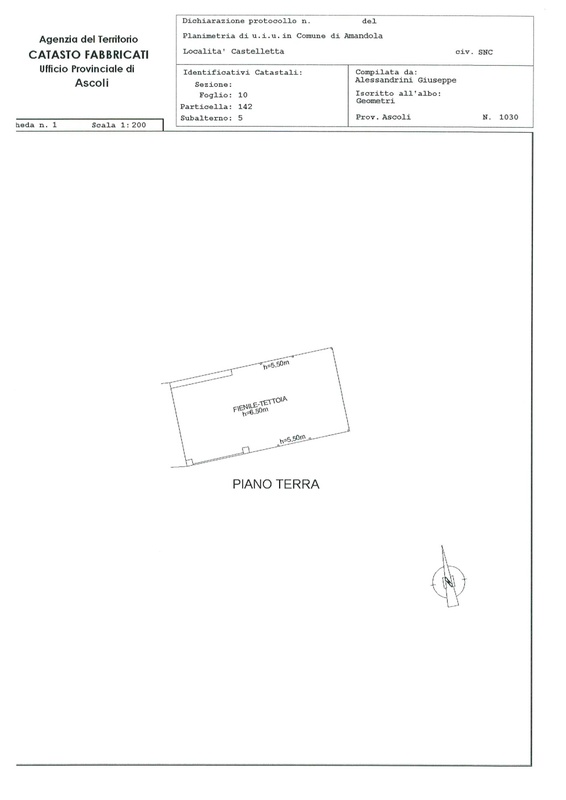 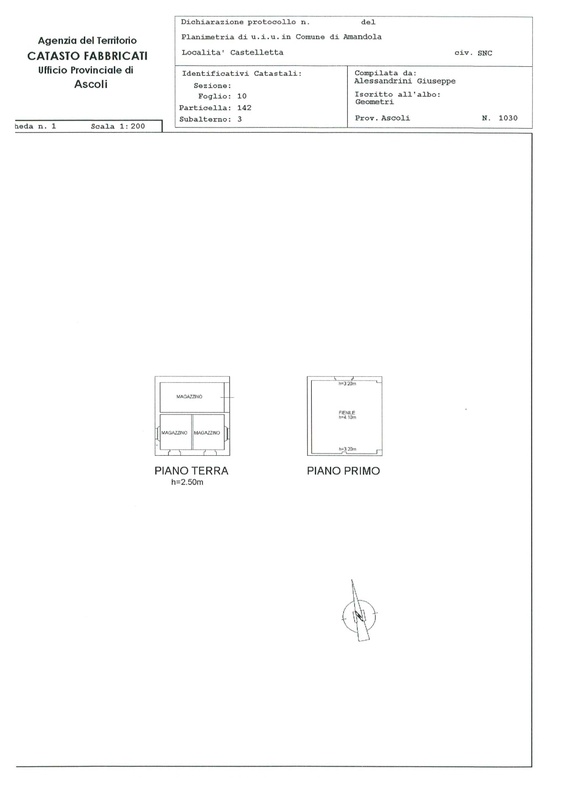 Potential to add an extra plot of land of circa 6 hectares, with price to be agreed. 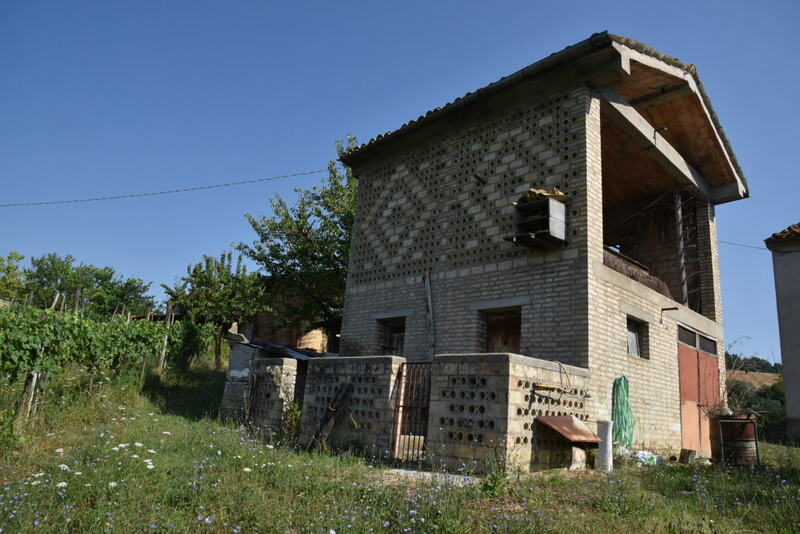 The structure of the house is built in stones and bricks , concrete ceilings.